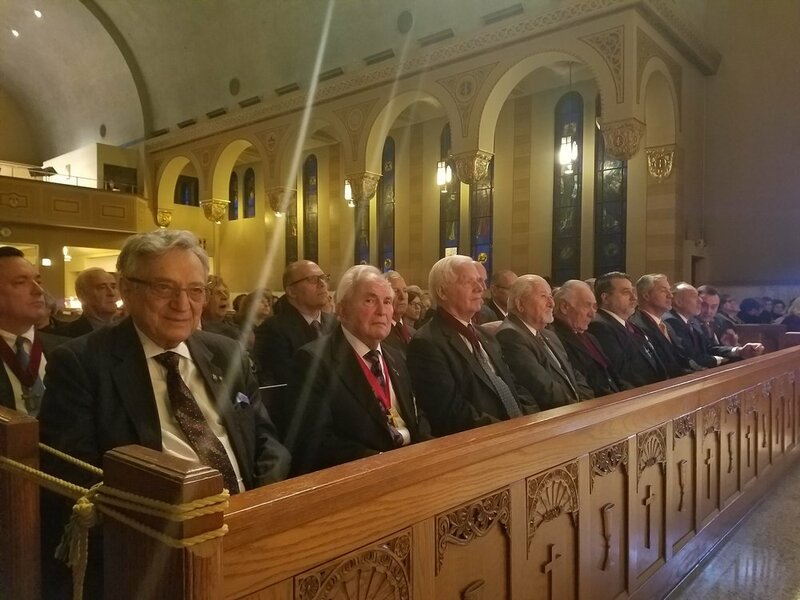 John Zavitsanos, a renowned trail lawyer from Houston, Texas, was made an Archon in 2004 and regularly speaks throughout the United States on issues affecting the Ecumenical Patriarchate of Constantinople. Mr Zavitsanos was part of the legal team that successfully won the return of certain properties belonging to the Ecumenical Patriarchate against the government of Turkey in the European Court of Human Rights. 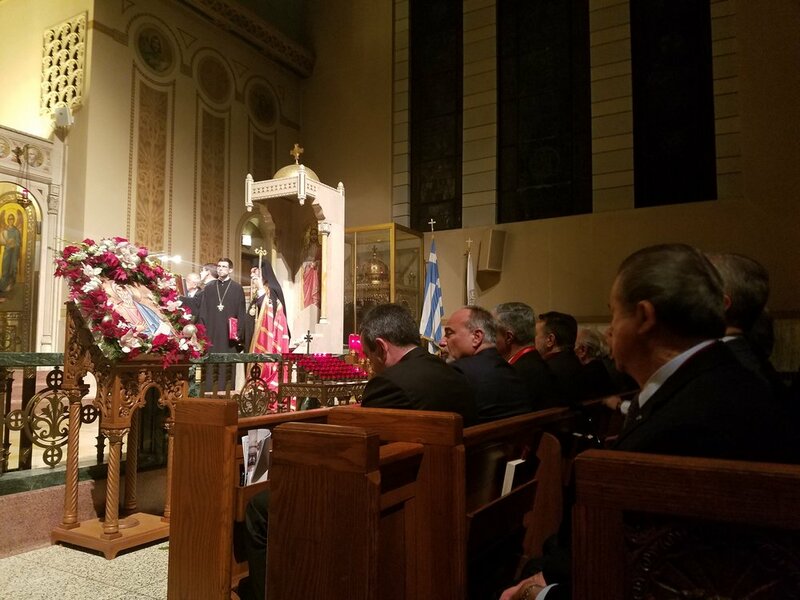 He currently serves as a member of National Council of the Order of St Andrew, is a member of national Greek Orthodox Archdiocese Council, and a parishioner of Annunciation Greek Orthodox Cathedral in Houston. 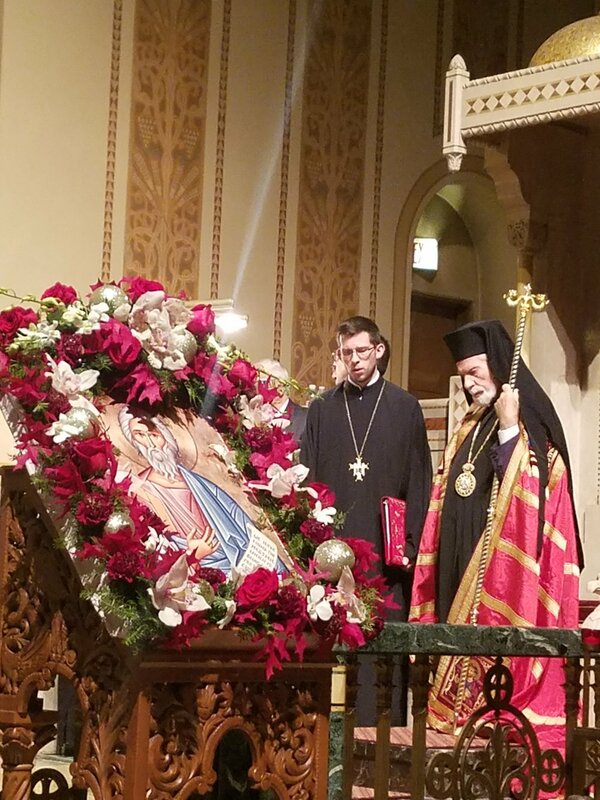 The Greek Orthodox Metropolis of Chicago Archons are spread throughout the six states under the oversight of Metropolitan Iakovos of Chicago; Illinois, Iowa, Minnesota and Wisconsin as well as large portions of Missouri and Indiana. 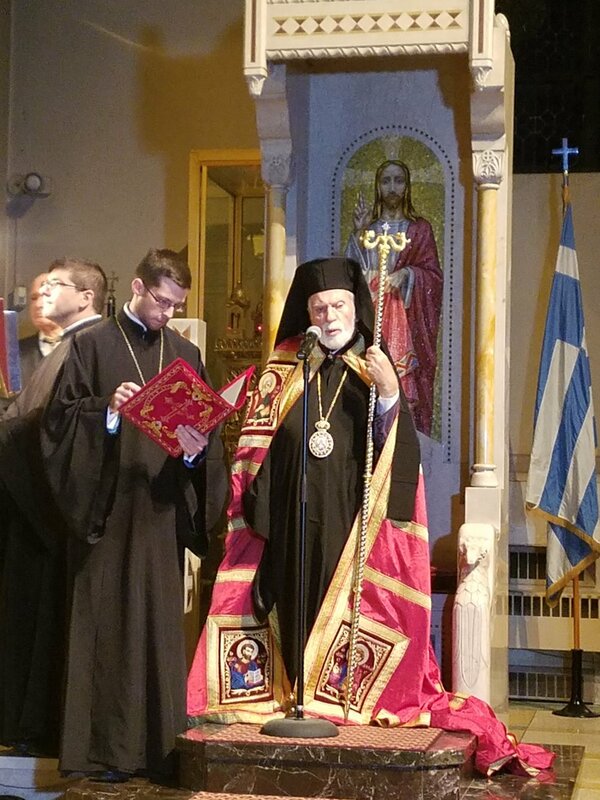 An Archon is an honoree by His All Holiness Ecumenical Patriarch Bartholomew for his outstanding service to the Church, and a well-known distinguished, and well-respected leader of the Orthodox Christian community. It is the sworn oath of the Archon to defend and promote the Orthodox Christian faith and tradition. His special concern and interest is to serve as a bulwark to protect and promote the Sacred See of St. Andrew the Apostle and it’s mission. He is also concerned with the human race's inalienable rights wherever and whenever they are violated - and the well-being and general welfare of the Christian Church. 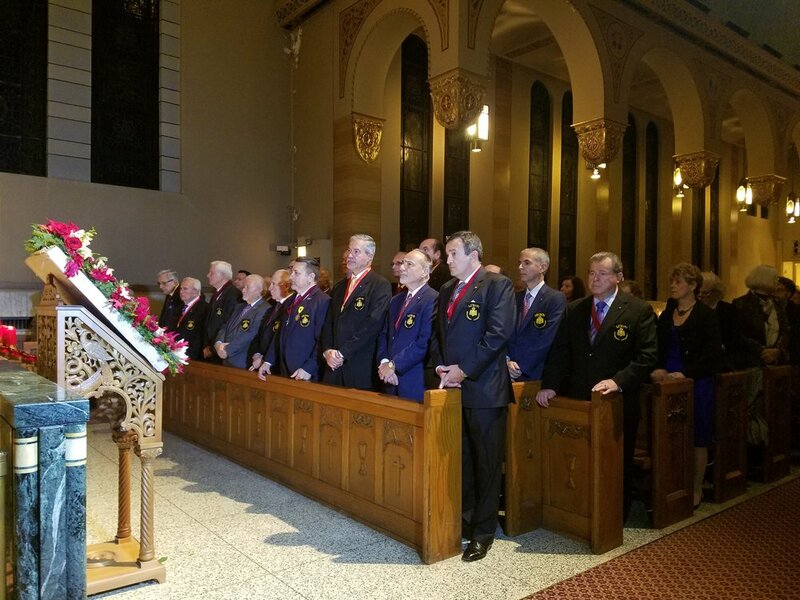 Those selected to serve as Archons have demonstrated a commitment greater than average toward the stewardship of time, talent and treasure for the betterment of the Church, Parish, Metropolis, Archdiocese and the community as a whole. Currently, the Metropolis of Chicago is honored to have 72 Archons members within it’s oversight. 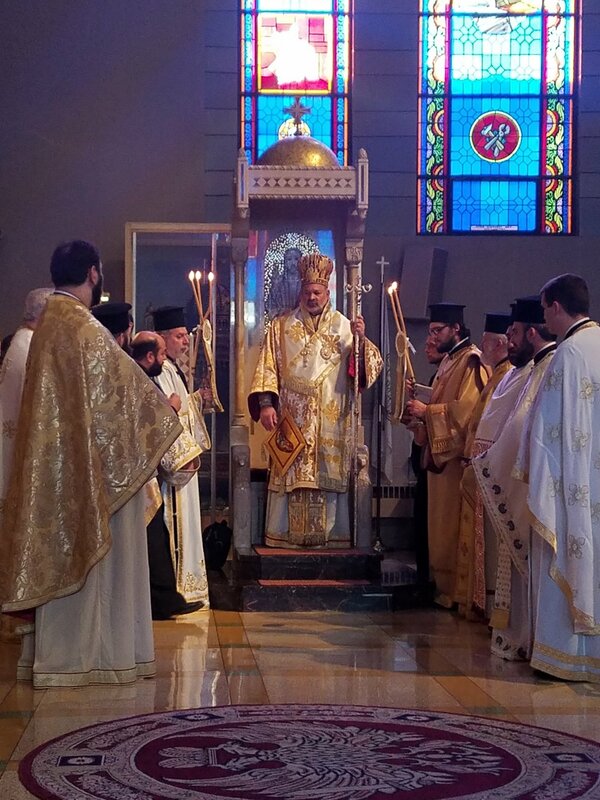 Locally, the Metropolis of Chicago Archons are actively working to increase awareness of the Ecumenical Patriarchate of Constantinople as well as the challenges facing the continued longevity of the church in Constantinople. 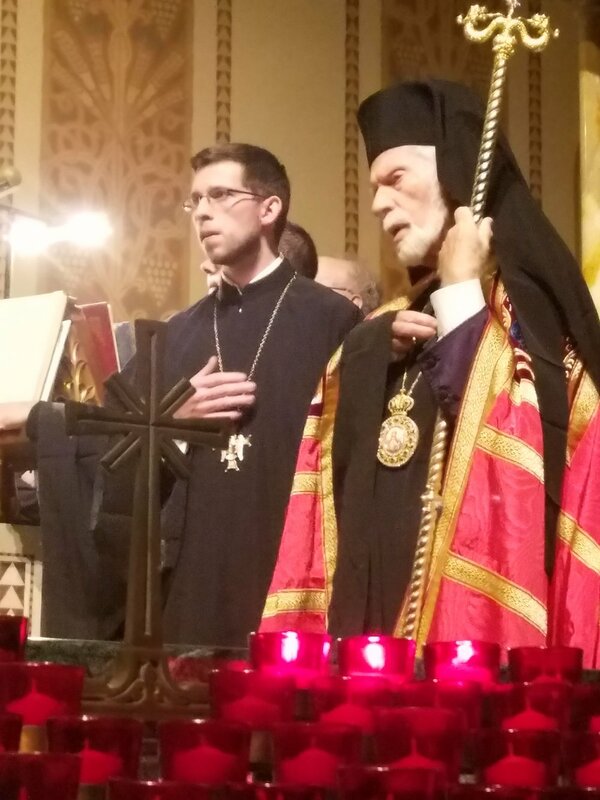 As part of a larger nationwide initiative to increase awareness through the passage of Resolutions of Support for the Religious Freedom of the Ecumenical Patriarchate of Constantinople in each state within the United States, the Metropolis of Chicago Archons have begun a political lobbying campaign to gain passage in the 2017 Spring Legislative Session in the two states under their oversight that have yet passed this important resolution; Indiana and Minnesota. In total, these Religious Freedom Resolutions in support of the Ecumenical Patriarchate of Constantinople have been passed in 45 States, as well the United States House of Representatives and Senate and the European Union, and strongly supported by previous Pope Benedict, Pope Francis, previous President George W. Bush, and President Barack Obama. More information on the Order of Saint Andrew (Archons) as well as the national Archon Religious Freedom Resolution Initiative can be found at www.Archons.org.